Super Saver Mini (1yr) - Elite Customers (Flat 30% Off) - Computech Publications Ltd.
After your purchase, you will get flat 30% discount on all orders for 1 year! 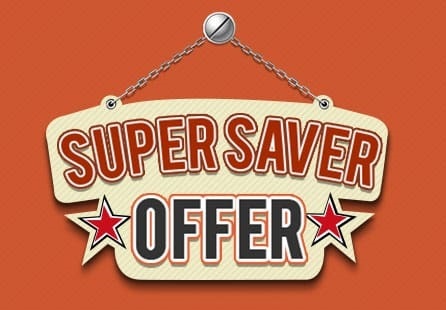 Please place order of this offer separetely to get discount on your next order. *shipping maybe charged if the order total is below Rs. 100.